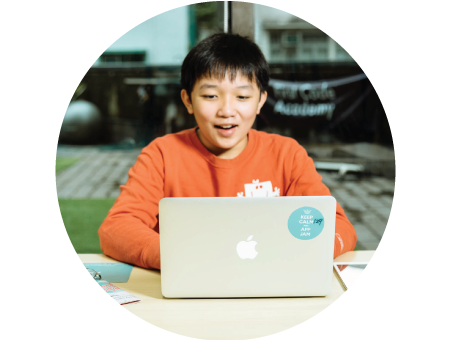 Learn to Code with First Code Academy's Year End Coding Camps starting Nov 19. Through age-appropriate, carefully crafted, term-by-term curriculum with a combination of concepts and project-based learning, students build a solid computer science foundation. AppJamming: Make Your Own Apps! 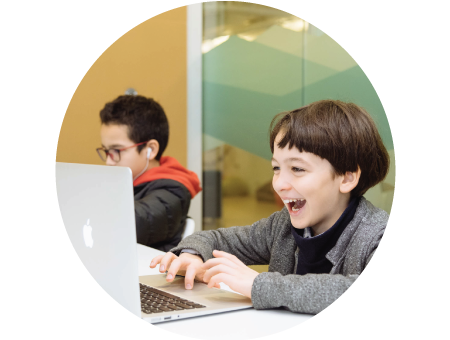 Why learn with First Code Academy? Proprietary curriculum that provides a right course and level for every student. Develop a well-rounded understanding in programming with continuous learning year after year. World-class teaching team led by MIT Master Trainers. Our STEM and coding facilitators come from top universities, including Stanford, Princeton, Berkeley, Tufts University etc. Opening Hours: Tuesday-Friday 10:00am-7:00pm and Saturday 9:00am-6:00pm. You have a question. We have an answer.